The lead leg switch-kick: one of the most underutilized yet effective techniques in Muay Thai. Unlike other striking-based martial arts like Kickboxing or Taekwondo, where lead leg kicks are executed immediately from the stance without switching, the Muay Thai lead leg switch-kick is almost equally as quick. It allows a fighter to generate power similar to that of a rear leg kick; making it one of the best techniques to use against aggressive punchers. The effectiveness of this technique comes from the quickness and unpredictability of a lead leg kick. The angle from which a lead leg kick lands also makes it more efficient than the rear leg kick most of the time, especially for fighters fighting someone in the same stance. This is why some of the greatest fighters in Muay Thai are known to have mastered this technique better than anyone else. 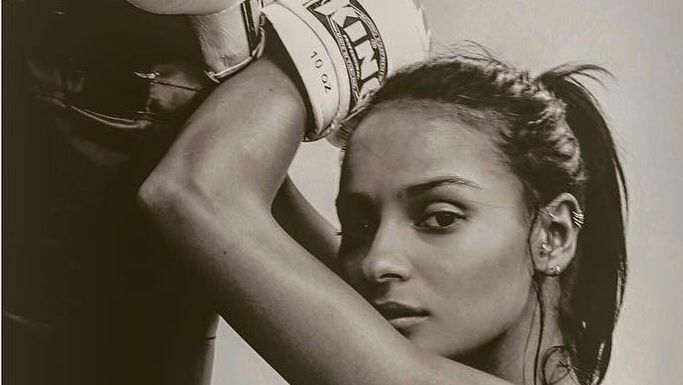 The man referred to as the “Muhammad Ali of Muay Thai” is considered by many to be the greatest Muay Thai fighter that ever lived. Samart was best known for his trademark lead leg push kick or side kick, a technique he used better than anyone even to this day. His mastery of the technique translated effectively into his near perfect lead leg switch-kicks and knees as well. Samart was also known for his ability to fight in both the orthodox and southpaw stances, being able to launch switch-kicks from any stance he adopted and with perfect timing. It’s safe to say that Sam-A Gaiyanghadao has one of, if not the fastest kicks in the history of Muay Thai. 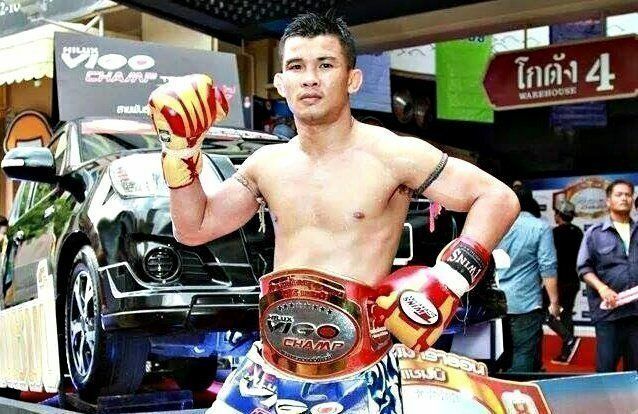 The multiple-time Lumpinee Stadium World Champion and Thailand Champion is known for his ability to generate 50 kicks with full force under 23 seconds; that’s a little more than two kicks per second! But uncanny speed is exactly what a fighter needs to be an exceptional switch-kicker, and Sam-A is undoubtedly one of the best in the game. Sam-A’s incredible counterattacking and defense has earned him wins over some of the greatest fighters in Muay Thai, which includes Nong-O Gaiyanghadao, Penek Sitnumnoi, Petchboonchu FA Group and more. Every single strike Nong-O Gaiyanghadao (formerly Nong-O Sit. Or) throws in the ring is thrown with incredible speed, power and precision, but it is his kicks that have made him such a respected and feared fighter in the world of Muay Thai. A 5 division World Champion with multiple Lumpinee Stadium World Titles to his name, Nong-O is undoubtedly one of the best pound for pound fighters of his era. His lead leg switch-kick is known to be as powerful as his rear leg kick, which is probably the reason why the two-time fighter of the year has earned a ton of body kick knockouts in his career. Having beaten the likes of Saenchai, Samkor Kiatmontep, Kaolan Kaovichit and more, Namsaknoi has become known as perhaps the greatest Muay Thai fighter of the 90s. Dubbed “The Emperor” by the Thai media for his incredibly long reign as an unbeaten Lumpinee Champion, Namsaknoi is known for his flawless technique and tricky style. His lead leg switch-kick is without question one of the most beautiful in Muay Thai, using it with perfect timing and speed to throw his opponents off balance. Legendary Muay Thai fighter Sakmongkol Sithuchuchok has beaten the very best of the best of his time which includes fighters like Ramon Dekkers, Danny Bill, Jongsanan Fairtex and more. 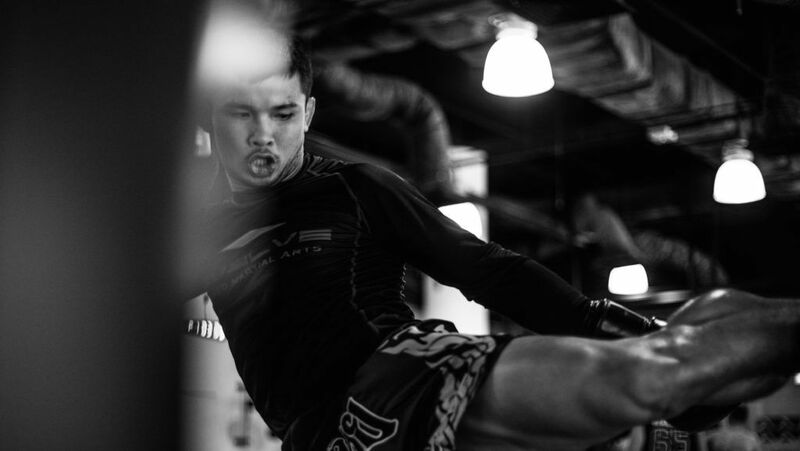 And while southpaws don’t usually get to throw switch-kicks as often due to the fact that their opponents are usually orthodox fighters, Sakmongkol uses the technique with tremendous effect to counter his opponents’ aggressive rear kicks. The multiple-time WMC and Lumpinee Stadium Muay Thai World Champion is also known to have broken the arms of his opponents with such kicks. 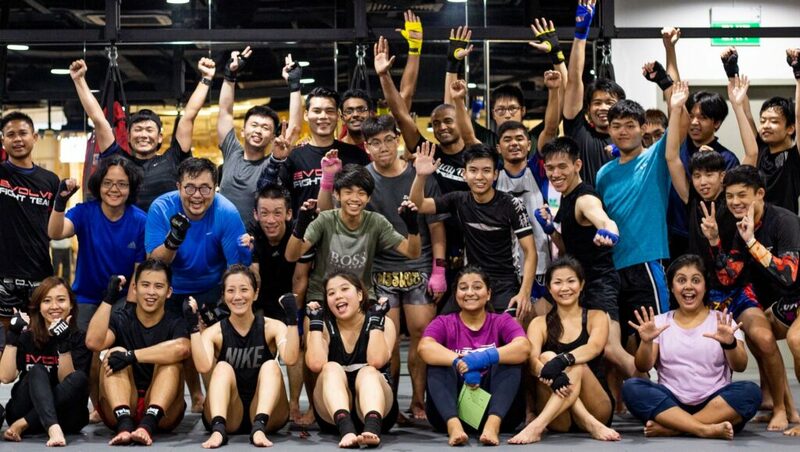 These great fighters have definitely proven the devastating effect of the Muay Thai lead leg switch-kick. Proving once again why Muay Thai is one of the most deadly martial arts in the world.